Congratulations to Falck Rocky Mountain for winning a 2017 Business Recognition Award! 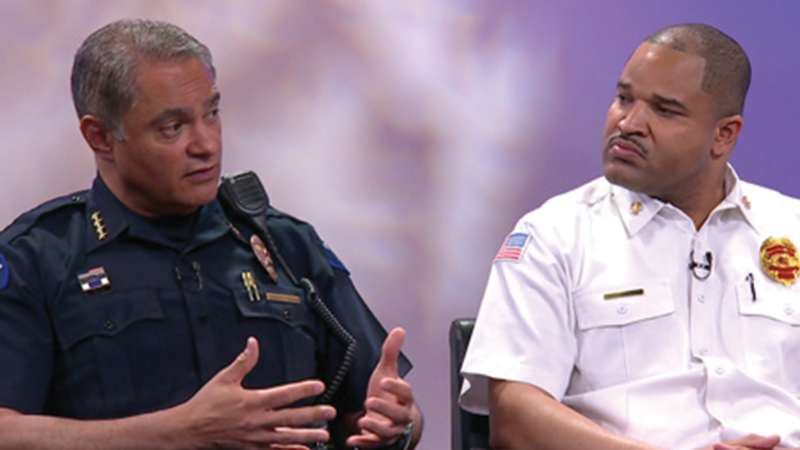 AuroraTV's Wendy Brockman sits down with Aurora Fire Rescue Chief Fernando Gray & Aurora Police Chief Nick Metz in this first edition of Chief Chat. It’s nothing but net for both the Aurora Police Department and the Gateway Olympians. That’s because at the annual Unity Game, everyone walks away a winner. 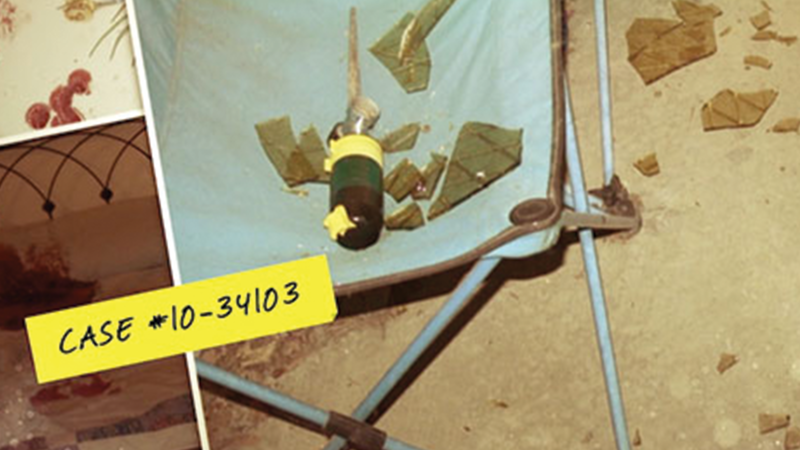 Come investigate Aurora's very own Crime Lab and see how they use their tools and technology to crack the case. 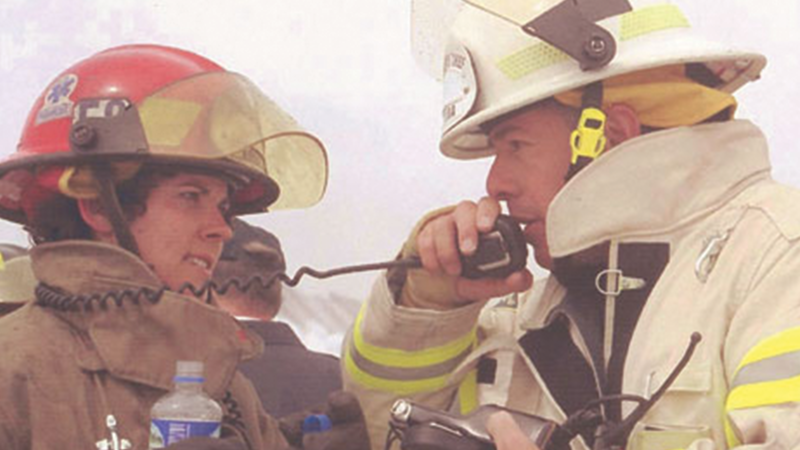 Dateline Aurora celebrates Fire Chief Mike Garcia's 38 years of service.